Commercial and domestic bins require regular cleaning to avoid them becoming a potential health hazard. Our wheelie bin cleaning service helps to maintain high standards of hygiene, minimises the build up of grime and residue and reduces the risk of pest infestation. We will wash your bins on-site or off-site on an arranged day. 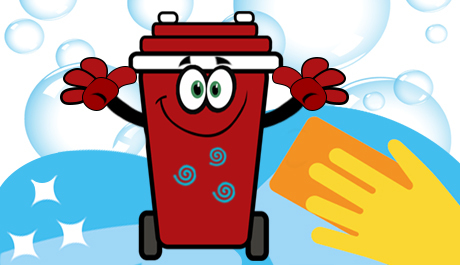 We will have your wheelie bin cleaned inside and out, disinfected & deodorised. Contaminated debris from the bottom of the bins and difficult stains are removed using our specialist washing system. Our equipment is completely self contained. 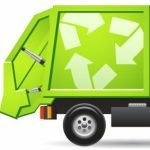 It collects, filters and recycles the water used to clean you bins so we do not require external access to water drainage or power. We can clean monthly or as a one-off depending on your requirements.